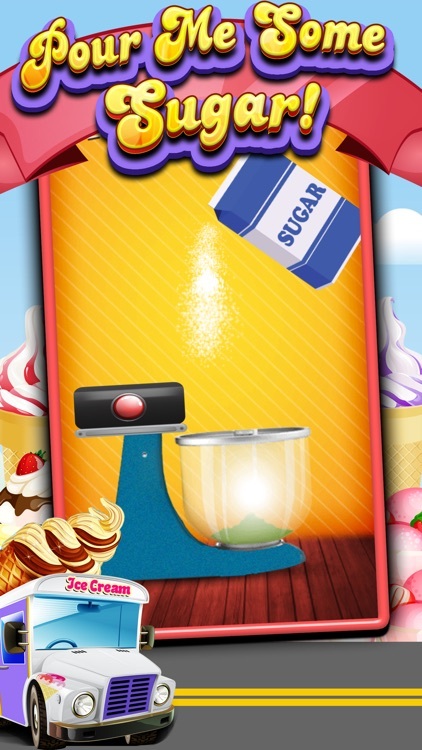 BE WARNED: Insanely addictive! 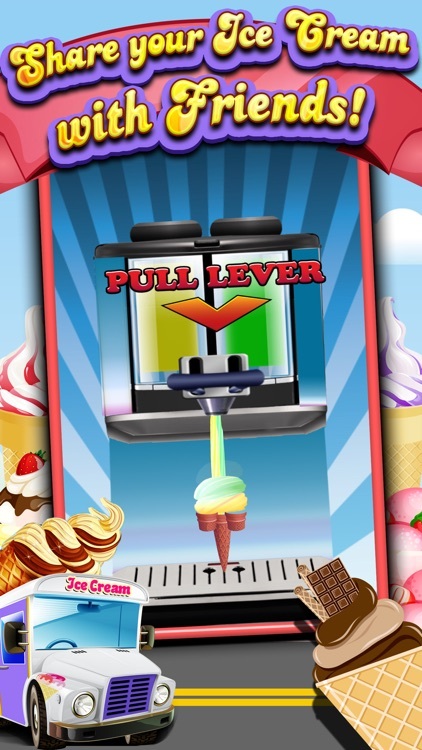 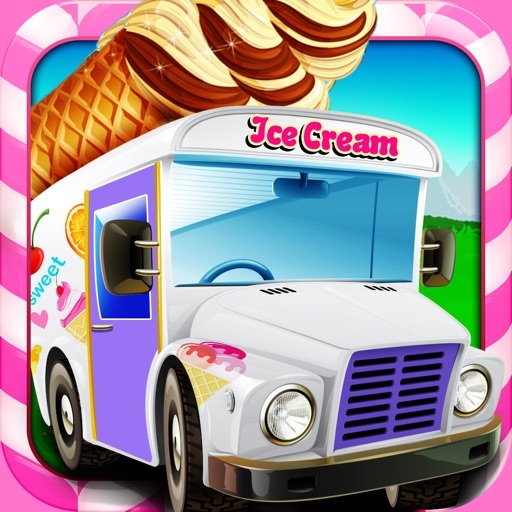 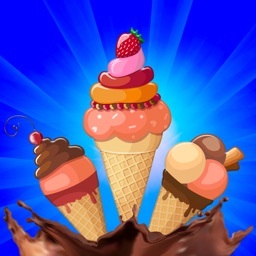 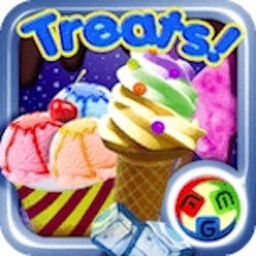 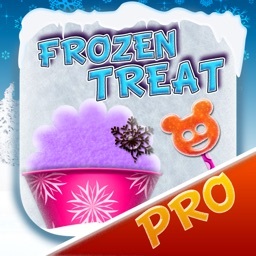 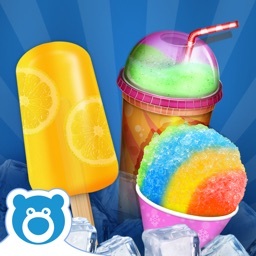 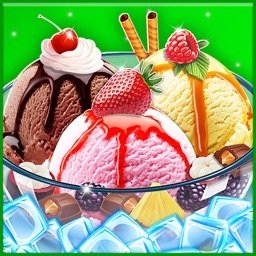 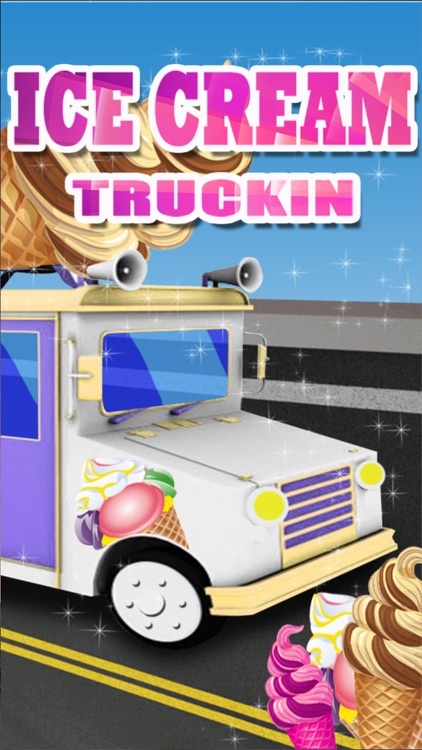 This Might Just Be The BEST Frozen Treats Maker Game.....EVER! 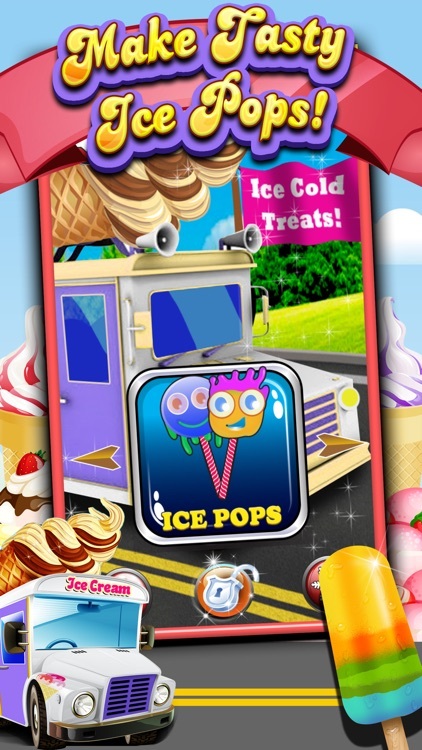 Papa's Frozen Treats Food Maker!